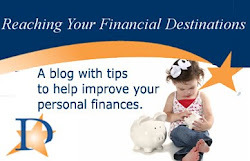 You've heard it from a million places: Budget your money! Make a firm plan and stick with it. It's the pathway to prosperity! For many people, though, that advice just doesn't resonate. They feel constricted by a budget. Keeping cash in separate envelopes makes them feel like they can't have a life. It takes too much planning and too much rigid denial. They break their budget and sometimes wind up in serious financial trouble. Other people have an inconsistent cash flow, making creating and keeping a budget difficult. Maybe they're freelancers who work gig-to-gig. Maybe they're in commissioned sales. Maybe their hours fluctuate month-to-month. Whatever the reason, it's hard to make a detailed plan when your bottom line changes every month. The answer isn't to give up on budgeting. The collective wisdom, that monitoring your expenses and income streams is the way to stability, still holds true. It might just require a different approach to budgeting: cash flow focus. Like the saying goes, pay yourself first. This savings provides you the flexibility to cover big expenses or make major purchases on your schedule. It's the single most important step in any budget, but it's even more important with cash flow budgeting. 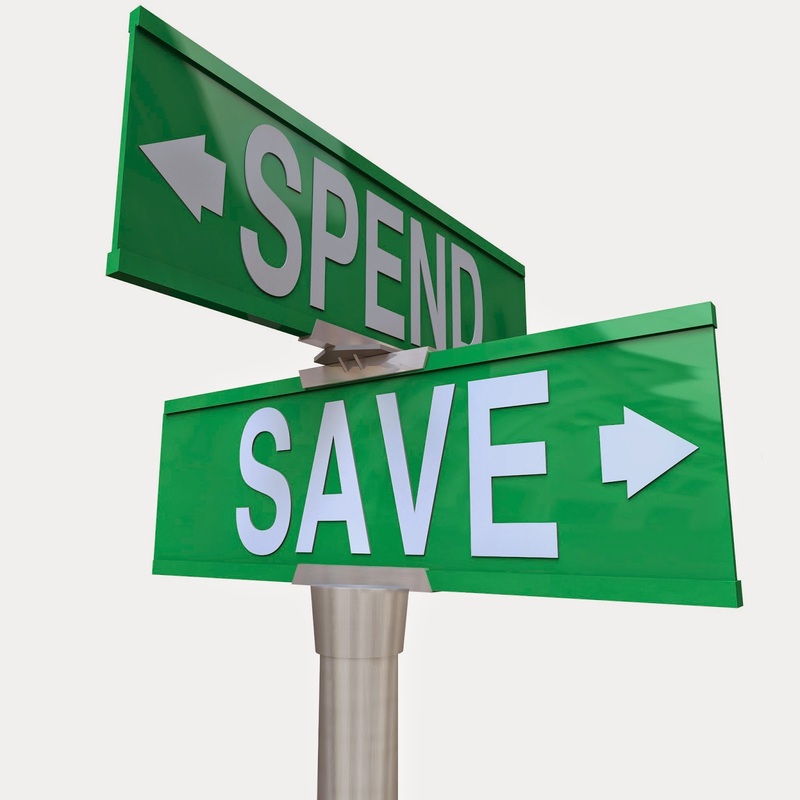 When you automate your savings, you remove the money you saved from consideration. You can't spend it; you've already spent it on savings. The importance of this kind of savings will become more clear once you see this budget in action. Make a list of your essential expenses each month. Include your rent or house payment, your car loan and your utilities. Also include your student loan payments, your insurance and other necessary expenses. These are your "fixed costs." They get paid after your savings contributions are made. Next, make a list of your priorities. Include your charitable contributions, vacation savings and retirement account contributions. These are your "growth expenses." They get paid after your fixed costs. If you don't have enough money to make these bills, you don't need a better budget. You need to lower those bills or increase your income. No amount of spreadsheet magic will change that bottom line. It's helpful to automate savings for these expenses, too. That way, you never get caught short on these bills. Transferring this money to a special savings account can be a helpful way to ensure you don't spend it. This message may sound peculiar for personal finance advice. Remember, though, that you've already automated your savings. What you're spending here is the leftovers - the extra that's left at the end of the month. Spend this money however you like - don't worry about putting this much in entertainment and that much in travel. Just keep track of how much you've spent so you don't accidentally overdraft your account. This approach allows you to go out or indulge in a latte. You don't have to worry about including it in your budget. Your spending habits might change as the month goes on, just like a business. If you know there's a big outing before you get paid again, you may want to save some money for that. You don't need to say that you can't go because you didn't budget for it. If you've worked in a big business, you've seen departments desperately spending at the end of the fiscal year. Departments buy cases of pens and paper, knowing that they'll lose whatever they don't spend. Fortunately, you're more flexible than a big business. You don't have to spend it all. If you have money left over at the end of the month, then you have more to spend the next month. If you have a month with slightly higher expenses, you can cover it from a previous month's slightly lower expenses. Your spending will change from month to month, as might your income. So long as you keep the former smaller than the latter in the long run, you'll be fine. That's what cash flow budgeting is about: flexibility. You don't have to write your unbudgeted spending purposes in stone. You don't have to mess with cash envelopes or other strategies. You can spend when you have money and save for when you don't. If you're thinking about adopting a cash flow budget, Destinations Credit Union can help. A friendly, knowledgeable representative can walk you through the savings tools you need. You can automate your savings, flex your spending, and build toward financial security. Call, click, or stop by today to find out how!